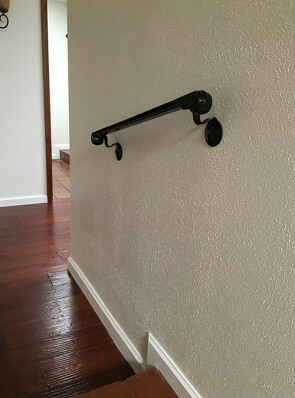 The wall mount stairway hand-railing are affordable and space efficient. Their remarkable designs add safety and value to your home. 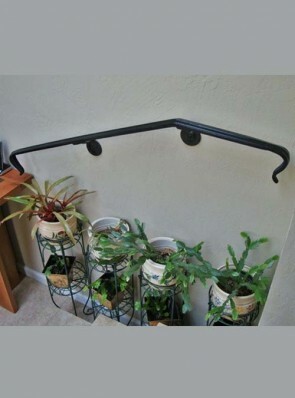 The wall mount stairway hand-railing gives you a place to hold as you walk up or down the staircase, which is perfect for outdoor stairways that can be made slippery in inclement weather and elderly customers who are afraid of potentially life-altering falls. They offer more support and hence reduce the risks of an accident. 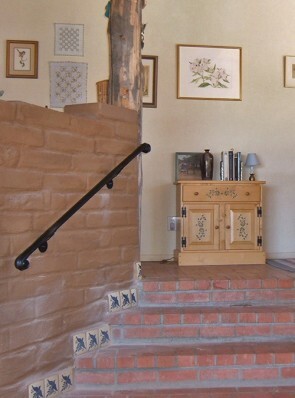 The best thing about these railings is that they add a remarkable artistic look to your house. They also take less space because they are mounted on the wall. 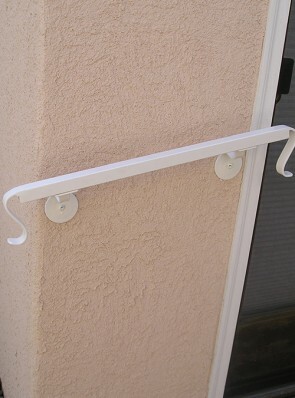 They can be mounted virtually anywhere where additional support and safety are needed. 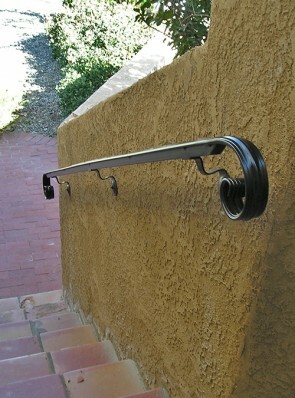 Barnett Aldon Ironworks specializes in making the wall mount stairway hand-railing. 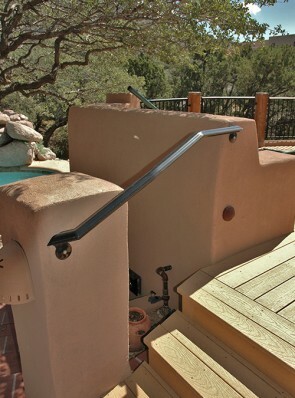 To guarantee utter safety, durability and eye arresting appeal, these railings are made of tubular steel or solid molded top profiles. 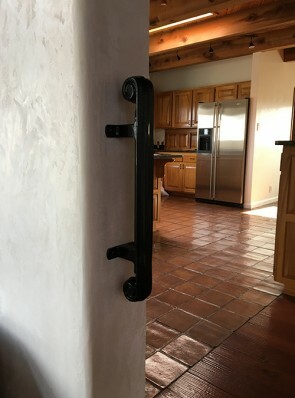 They are also well finished, easy to install and give an elegant look. In addition to being used for safety, these quality features make the wall mount stairway hand-railing an item of interior decor. There are many styles, colors and sizes to choose from. 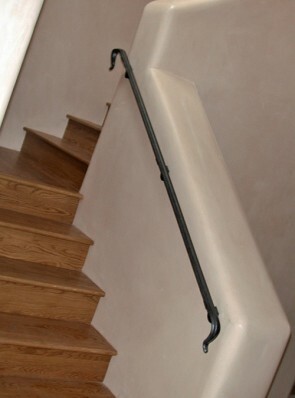 The railings are designed as per the requirements and needs of the clients so as to guarantee utter satisfaction.